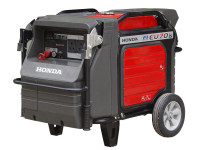 The Honda EU22i Inverter Generator delivers better than commercial quality electricity, it has greater fuel efficiency via the built-in Eco-Throttle, increased diameter of oil filler for improved draining & catching of oil and improved recoil starter handle with new metal guard. 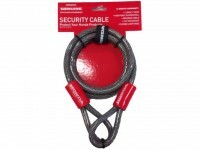 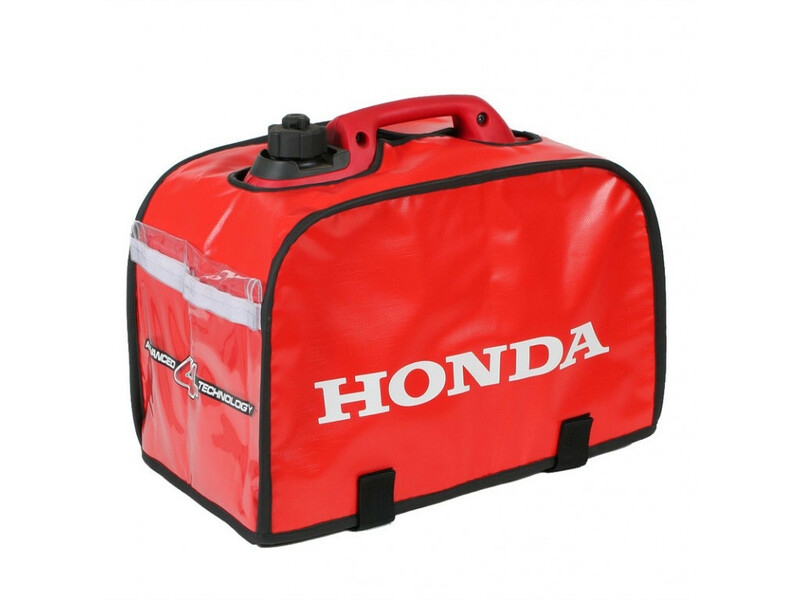 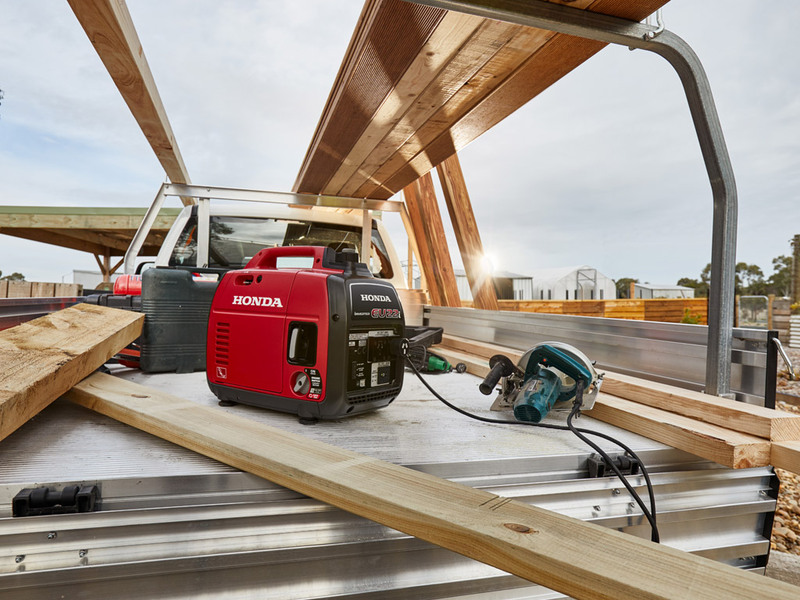 The EU22i starts first time every time with Honda’s reliable one pull easy start system – your back will thank you! 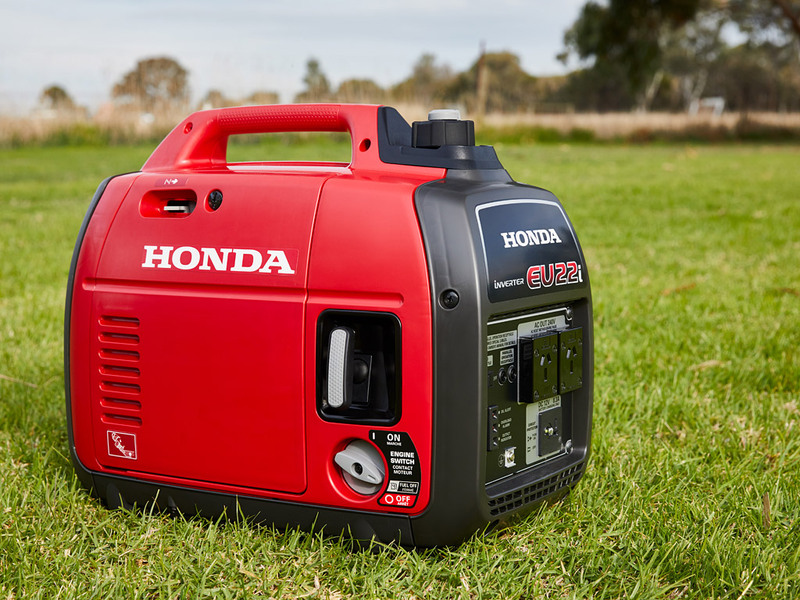 It’s environmentally friendly with low emissions, less noise and low fuel consumption than its two-stroke counterparts, and can run up to 8* hours of continuous operation on a full fuel tank. 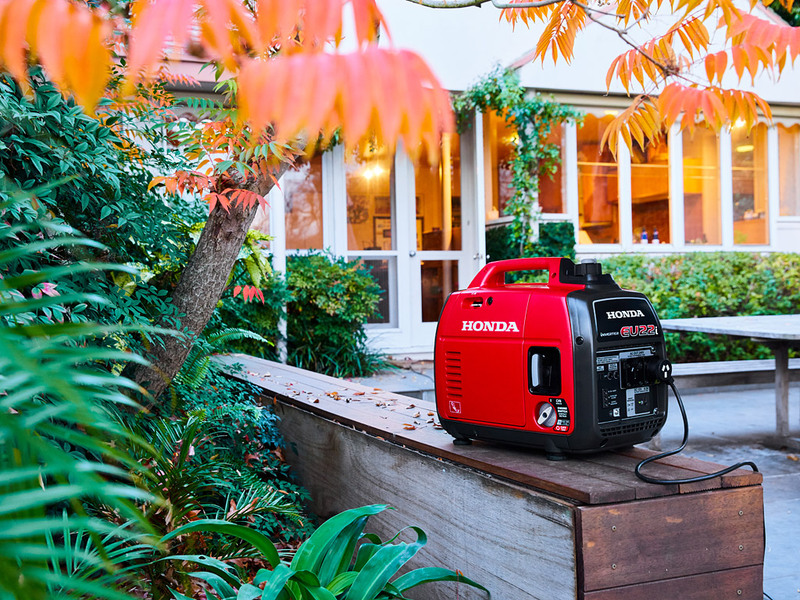 Powerful enough to be used in a wide range of home, recreational and professional uses, the Honda EU22i Inverter Generator is backed by Honda’s extensive warranties. That’s a 4-Year Domestic Warranty, a 12-Month Commercial Warranty, and the support of Honda’s 400+ authorised dealerships nation-wide. 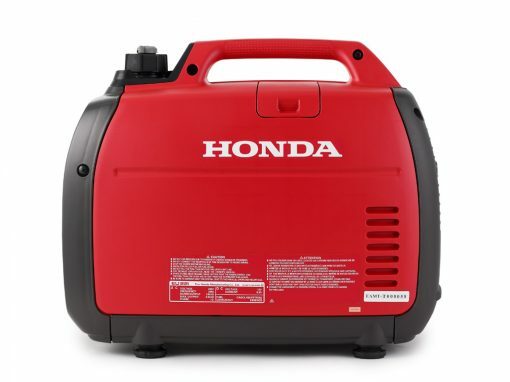 8.3 amp / 12 volt DC, maximum 2200 Watt / 240 volt AC can run appliances and charge batteries simultaneously. 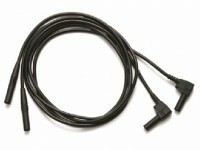 Delivers better than commercial quality electricity. 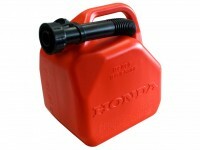 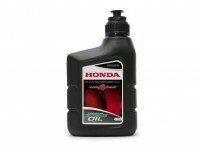 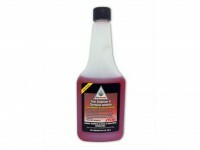 Engine is protected via low oil alert system. 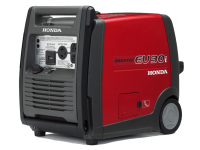 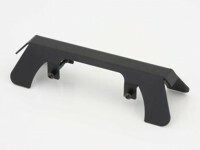 Up to 8 hours continuous operation on Eco-throttle. 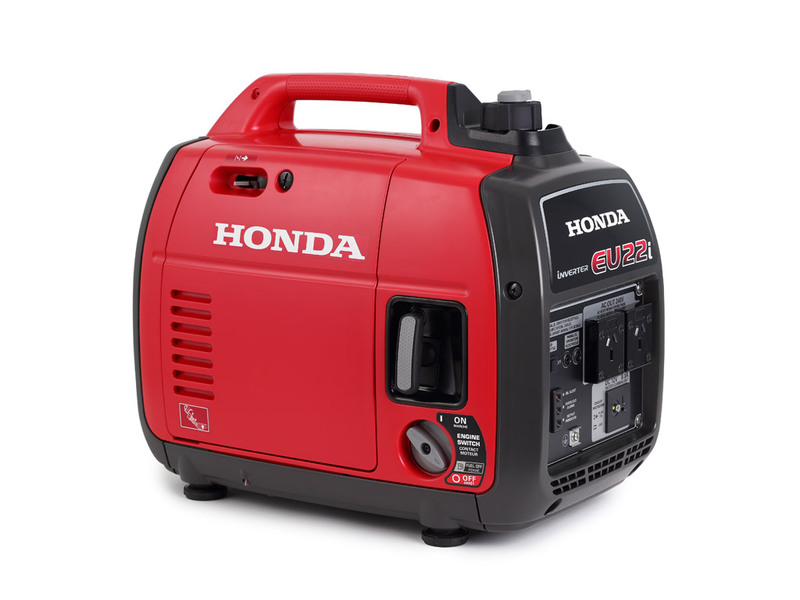 Categories: Power Equipment 7 Day Sale, Camping and Leisure, Residential and Commercial, Industry and Mining, Power Equipment Specials, Mining and Construction, Industry Generators. 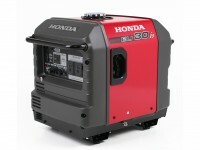 Tags: 2.2kva, 2200W, camping, caravan, compact, EU22, EU2200, EU22i, Generator, Honda, inverter, portable.